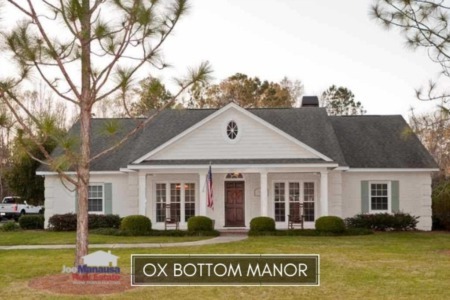 Killearn Lakes Plantation has the features that many homebuyers are seeking, including A-rated schools, natural walking trails, miles of lakes, flora, and fauna. The broad span of price ranges, combined with the amenities mentioned above are the reasons why this community was so popular last year. Here are the current listings of houses available in KLP. 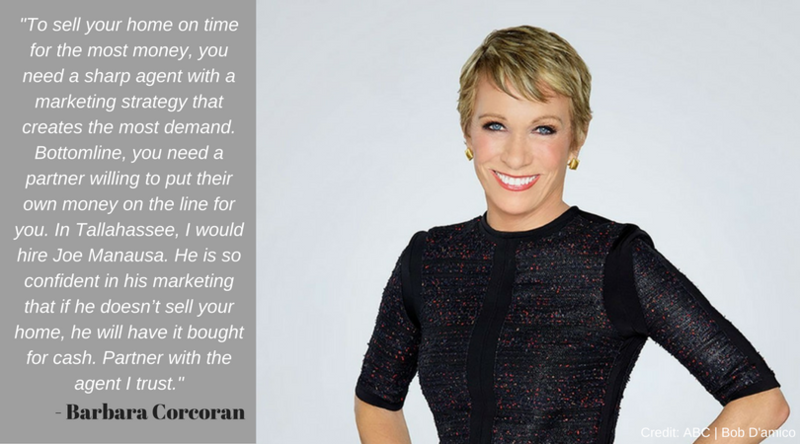 It is important to note that the narrative contained below is for sales through December for all previous years, and through January in 2018. 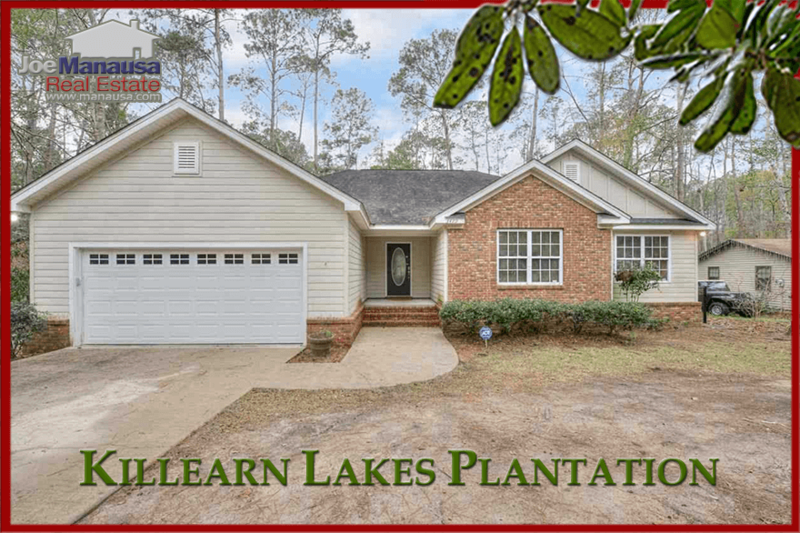 The graphs and the closed sales table will be continuously updated into the future (meaning bookmark this page if you always want to know the current status of homes in Killearn Lakes Plantation). Killearn Lakes Plantation average home prices rose 4% in 2017 but have given it all back and more when we look at the average thus far in 2018. The average home price through January in 2018 has been $211,091. Home sales activity remains very strong in Killearn Lakes Plantation as 2017 was the 2nd best year of the past 11 years in terms of the number of homes sold. Through the writing of this report, there have been 11 closed home sales in Killearn Lakes Plantation in 2017. Average home values in Killearn Lakes have been rising rapidly over the past two years, but this year we've seen the average decline from last year's average. Due to the variety of home types and values in the large KLP community, the decline is most likely noise in the data that will clear when enough sales have closed to return to the normal ratio of home types selling. It's far too early in the year to conclude anything has changed here, but we'll keep our eye on this development. The average value of a home sold in Killearn Lakes Plantation January in 2017 has been $125 per square foot. 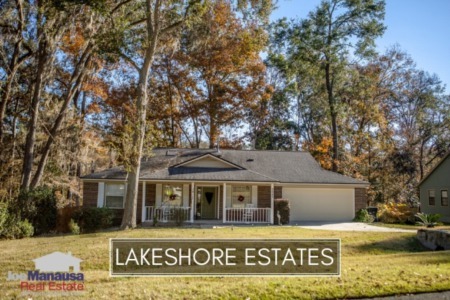 The average home size sold in Killearn Lakes Plantation typically falls in a range of 1,650 to 1,850 square feet, and we've started the new year right in the middle of this range. The 11 homes sold thus far in 2018 have averaged 1,718 square feet. This concludes our February 2018 update on home sales in Killearn Lakes Plantation, please give us a call at (850) 366-8917 or drop us a note if you have questions not covered in this report. If you think we cover more in-depth information about Tallahassee and its most popular neighborhoods than any other of real estate website, please be sure to share us with your friends!